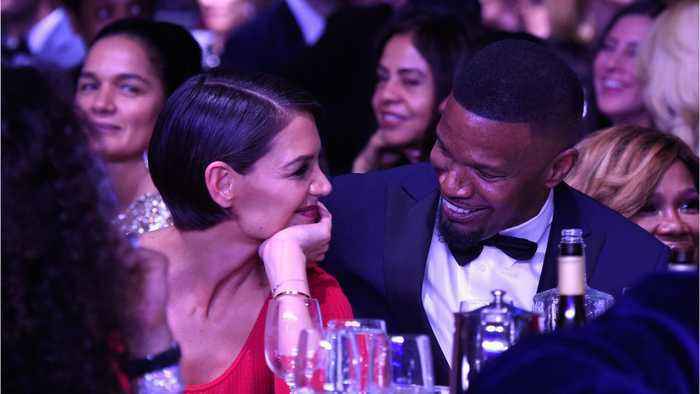 According to EXTRA, rumors swirled around Katie Holmes and Jamie Foxx, following their recent trip to Paris. An article reported that the couple had discreetly wed during their time in Paris, holding top-secret nuptials at the Ritz Paris hotel, and saying “I do” in front of close friends and family. Rumors also indicated that Holmes’ daughter Suri, and Foxx’s daughters Corinne and Annalise were at the ceremony. The private matrimony was rumored to include more than $200,000 in champagne and a firework show over the Eiffel Tower. Holme's rep has told reporters the entire story is untrue and Katie and Jamie continue to be close friends. 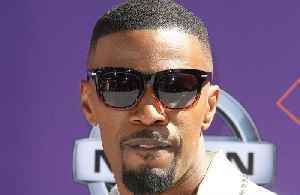 According to Extra, rumors of Katie Holmes and Jamie Foxx separating are false. The couple was seen holding hands, smiling and enjoying the day in New York City. That same night Foxx announced his..
Another day, another single celebrity. 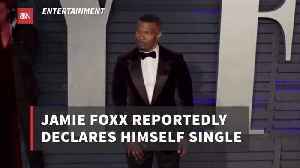 Jamie Foxx reportedly claimed he was single during a post-Oscars bash on Sunday (24.02.19).